Bayfield voters will decided in November whether to allow retail marijuana sales in town limits. 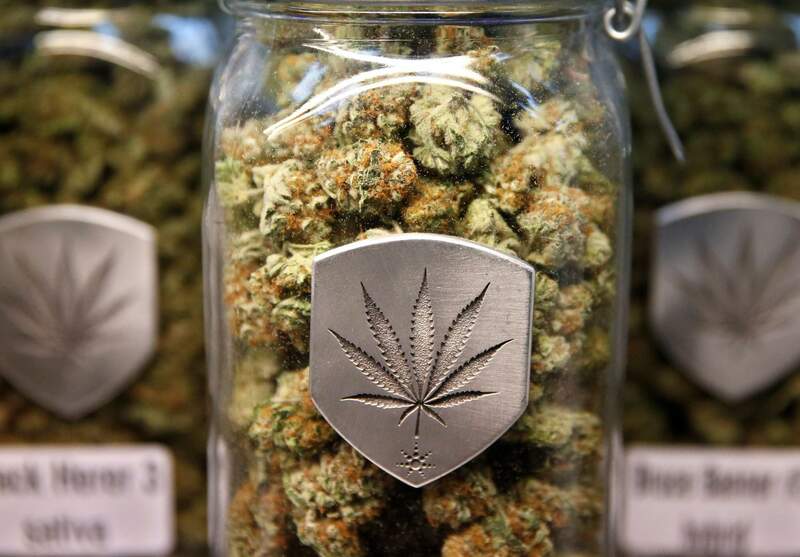 The ballot measure would allow up to three pot shops. Voters in the town of Bayfield will decide in November if they want to lift the ban on selling medical and recreational marijuana within town limits. Colorado voters approved the statewide sale of retail marijuana in 2014, and since then, a town ordinance banned its sale in Bayfield. The town of Ignacio is keeping its ban in place, and town trustees have said they have no desire to lift it or put the issue before voters. Will Bayfield voters approve retail marijuana sales within town limits in the November election?